Oakley are delighted to have launched our brand-new Shoreham-by-Sea branch at the beginning of 2018. The additional branch will service our customers to the West of Brighton and Hove, working with Residential Sales and Lettings properties in the Shoreham, Southwick, Steyning, Portslade, and Lancing areas. Office Manager Nick Williams is heading up the branch and is bringing in a new team bursting full of energy and with a wealth of local knowledge. Nick is new to Oakley and has worked in the Shoreham Residential Property market for almost 10 years, and therefore is a true expert when it comes to selling homes in the area. Oakley have branched out to Shoreham to expand upon their 4 existing offices, spread across Brighton, Lewes and London. Going West of Brighton was a natural progression to ensure customers have a convenient office to visit wherever they are in West or East Sussex, and the prominent high street position of the new Shoreham branch coupled with Oakley’s unmistakable bright branding is ideal for attracting attention. Oakley Property have been established for 25 years, and have a strong team of property professionals, streamlined procedures and a focused and experienced marketing team to help move property quickly, seamlessly and at the right price. 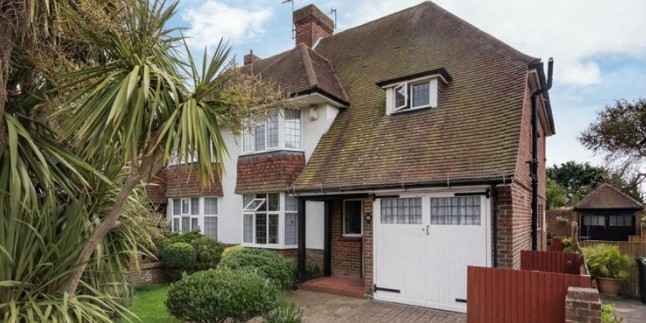 “Shoreham property is moving very quickly at the moment; the popularity of Shoreham and its properties is extremely high particularly with families. If you’re thinking of selling or letting your property, now’s a great time to get in touch. Oakley have some solid Rightmove stats from 2017 proving that we get the very best price for our vendors and take absolute pride in providing a professional and transparent service” says Nick. The Oakley Shoreham team are ready to take on new instructions for flats and houses to sell and let straight away and look forward to offering buyers and tenants a good selection from studio flats to large beachfront homes. In addition to many years of experience in sales and lettings, the team are well connected to local property developers and expect to be able to exclusively launch some very exciting developments of new homes in the very near future, starting with 120 new waterfront homes ideal for investors and first-time buyers. 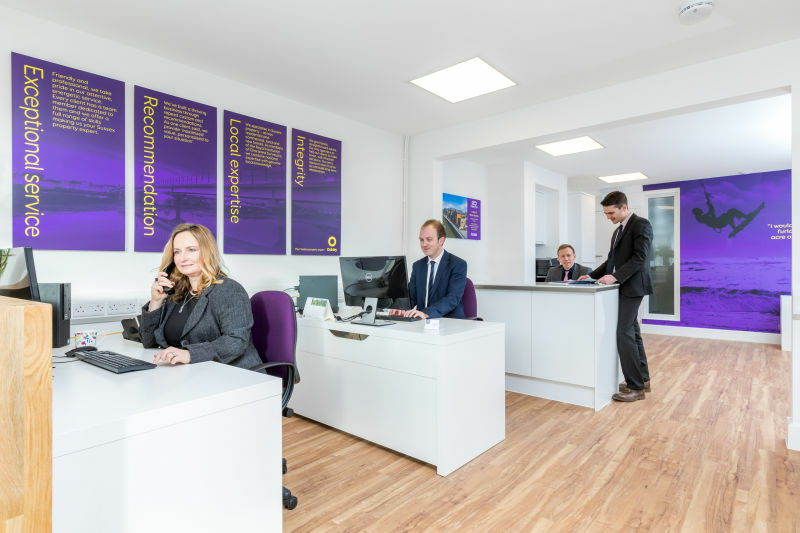 In addition to Residential Sales and Lettings, all Oakley branches also offer Property Management Services, Commercial Property Sales and Lettings, and Development Land Services including Planning Advice and PRS. Photos, above: The Shoreham team hard at work in their new office; below: One of the first homes to be sold at the Shoreham branch, a 3 bedroom detached house in Southwick, £575,000. SOLD - One of the first homes to be sold at the new Oakley Shoreham office.